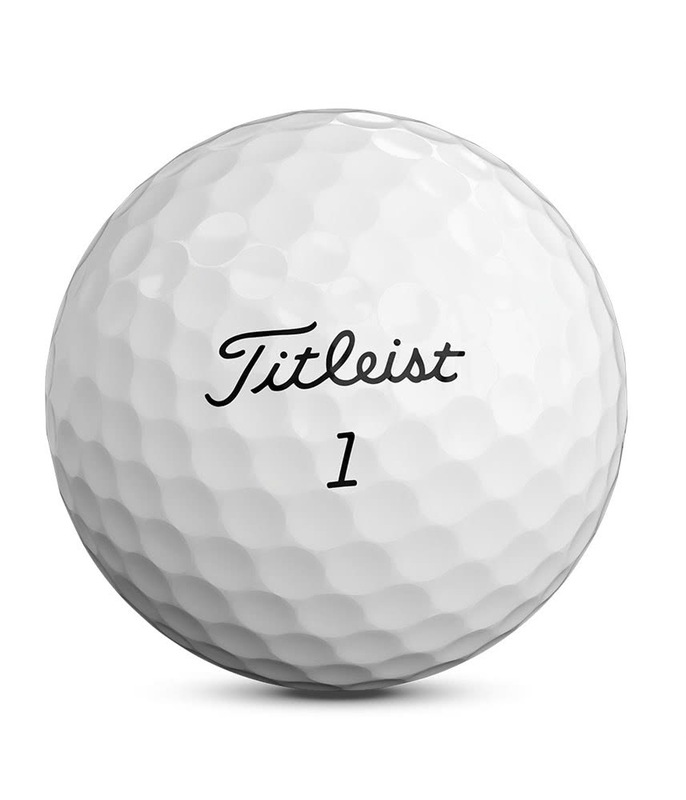 Please note: These are specially ordered for you from Titleist. 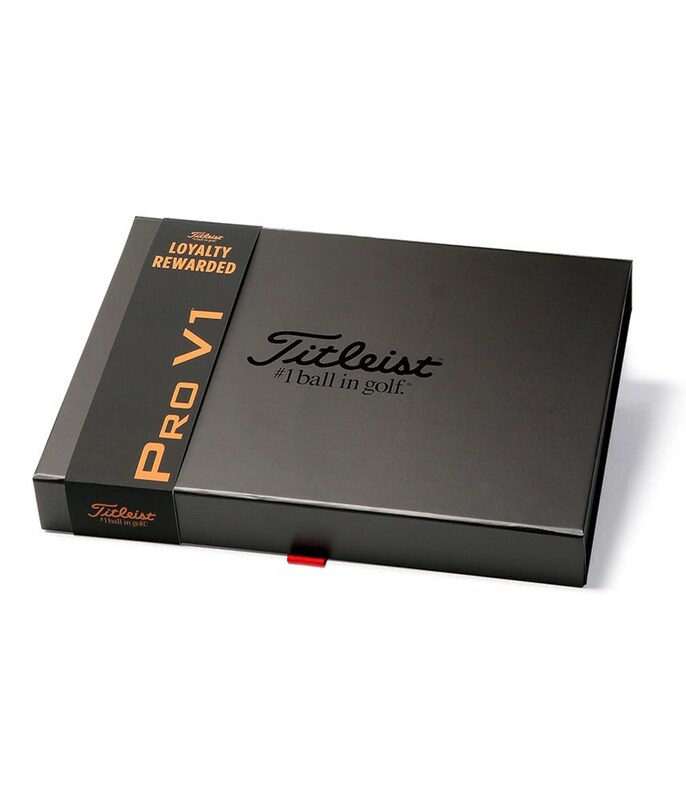 We have been advised that your order can take an average of 2 weeks to receive from them. 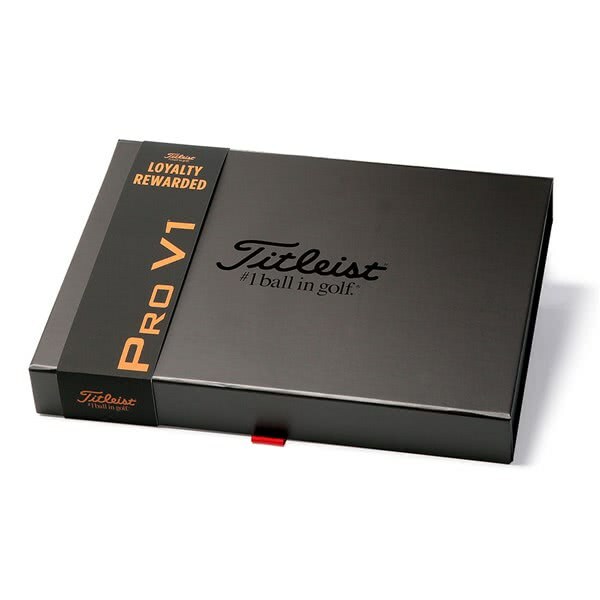 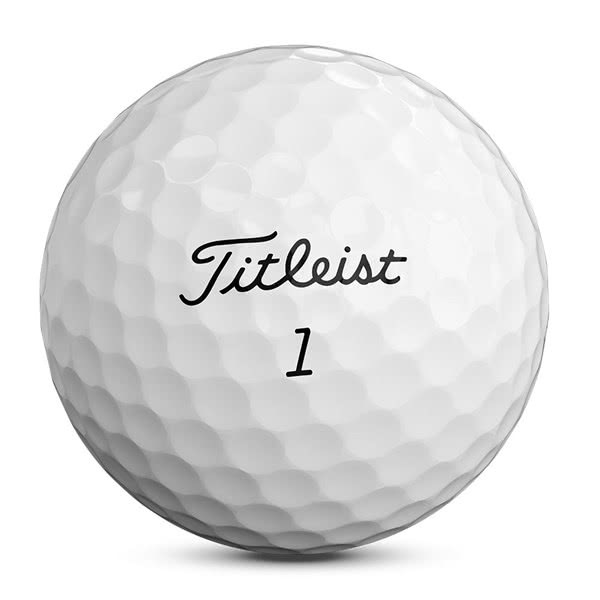 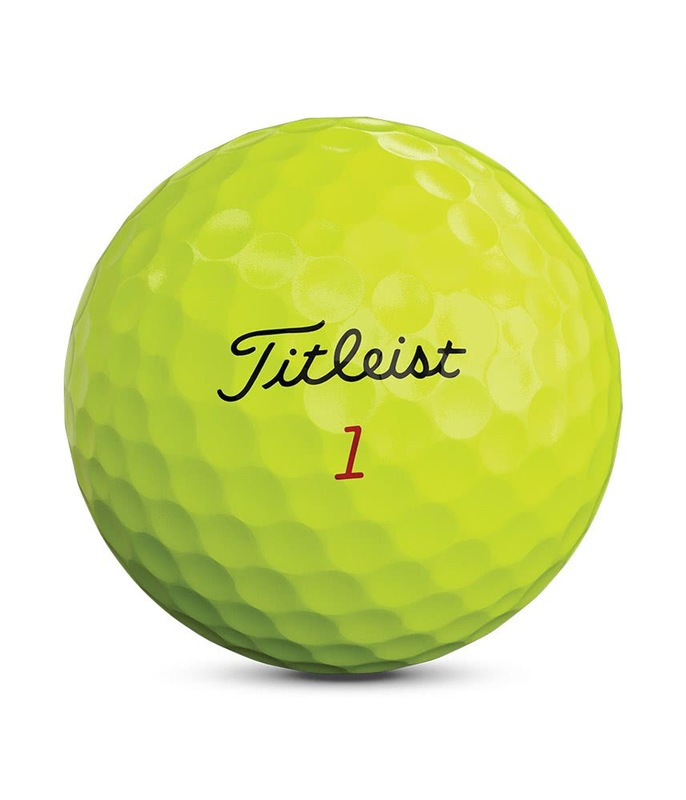 We will dispatch your order as soon as we are in receipt from Titleist. 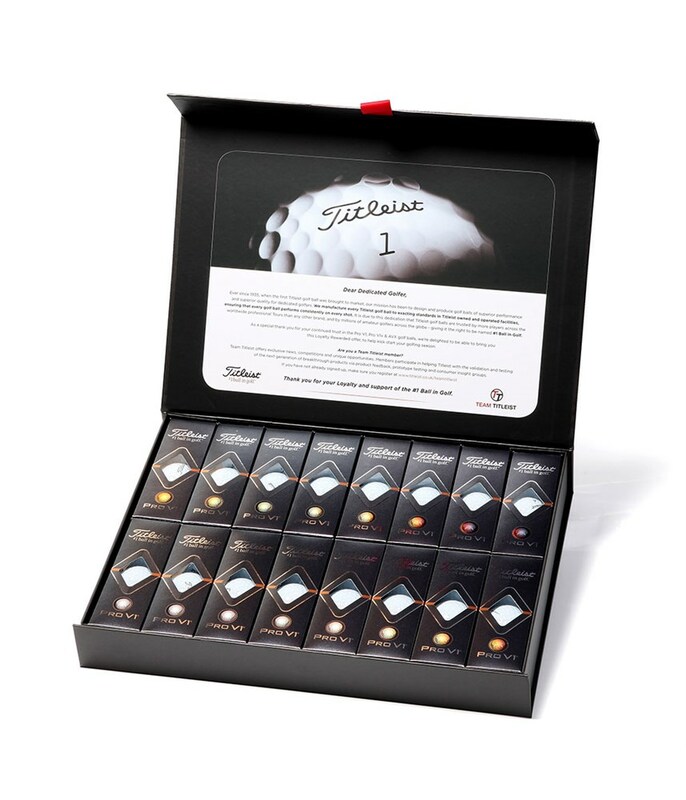 Special Terms and Conditions apply for all customised and/or personalised products (see below). 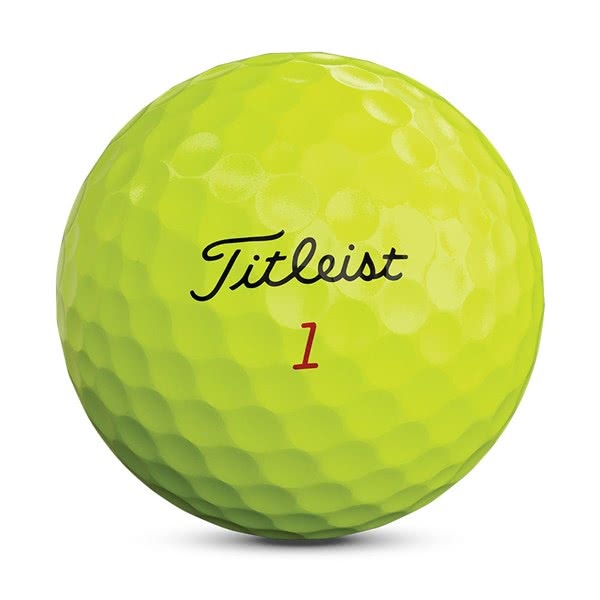 Non-personalised Golf Balls are available as Standard Play Number only. 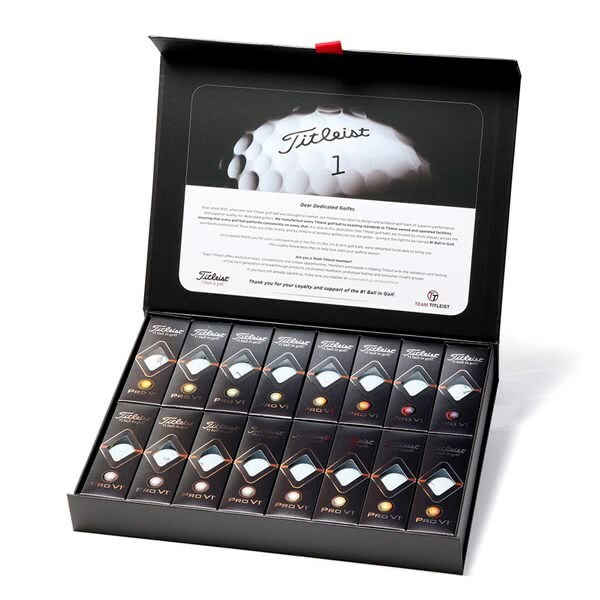 Limited ‘16 sleeves only’ packed in a Loyalty Rewarded Gift Box.